Just as Google has long been synonymous to Web search, Skype has long been a shorthand for video calling. And while it may seem like it’s an innovation of the recent past, Skype video calling actually has been around for a decade. Now, in celebration of 10 years of Skype video calling, Skype has just announced that it’s set to bring group video calling to mobile. 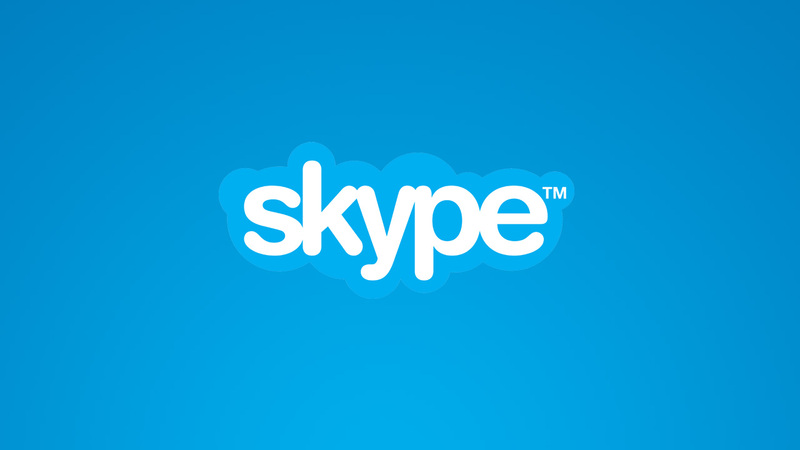 Skype began offering one-on-one video calls for free in 2006. But it’s only in April 2014 that the Microsoft-owned VoIP company rolled out free group video calling on Mac, PC, and Xbox One. When it launched group video calling on desktop and console, Skype said that it would also be enabling the feature on mobile “in the future.” Well, that time is upon us. 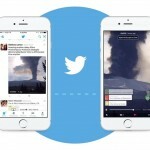 As announced by Skype in a blog post and by Skype Corporate Vice President Gurdeep Pall in the video above, Skype group video calling is coming soon to mobile platforms, including Android, Windows 10 Mobile, and, of course, iOS (through Skype for iPhone and Skype for iPad). This will allow you to participate in video chats with a group of people, so you can, say, share important news with your family, catch up with your friends, or work closely with your colleagues. Mobile group video calling feature will be rolled out in the coming weeks. But if you’re interested in gaining early access to the feature, you can preregister now by clicking here. Group video calling on mobile is expected to help maintain Skype’s status as the most popular choice among VoIP users and to give it an edge over other VoIP apps like Apple’s FaceTime, which supports one-on-one video calls only. 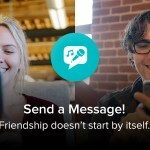 Bound to make Skype more widely used, the introduction of group video calling is being framed by Skype as part of its celebration of 10 years of video calling. Over the last decade, users generated nearly 2 trillion minutes of Skype video calls from various points around the world and for a variety of purposes, as highlighted by Skype in the infographic above and in the video below. Stay tuned to AppAdvice as we let you know when Skype group video calling is officially launched on iOS and other mobile platforms.